Sky Deutschland has extended its deal with Formula One Management for an extra year of broadcast rights. The German pay-TV operator, which was considering dropping Formula One in favour of more profitable rights at the end of last season, will now air all 20 races in the 2012 season. 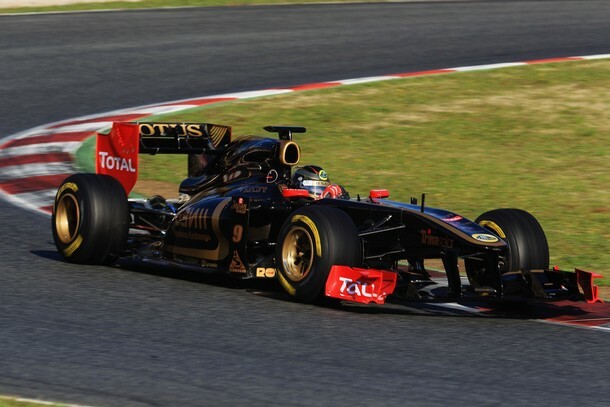 It will be the 17th consecutive year that the channel, in its various incarnations, will have broadcast Formula One.